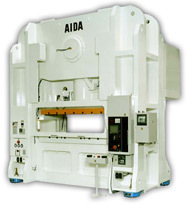 The AIDA Solution - The ULX SeriesThe first industry design where the press is more accurate than the die. 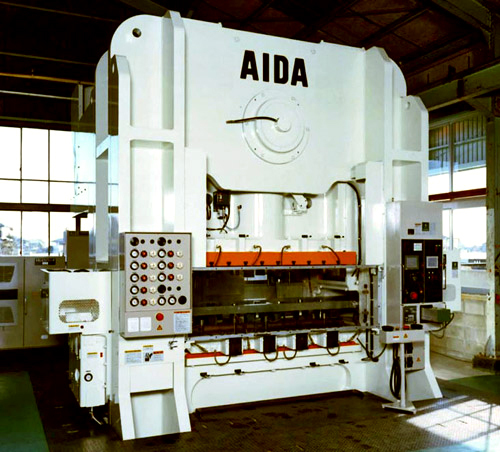 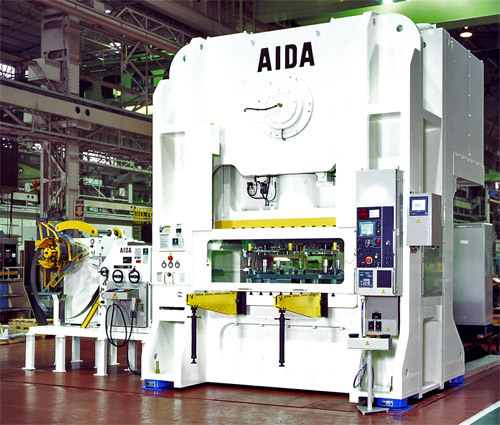 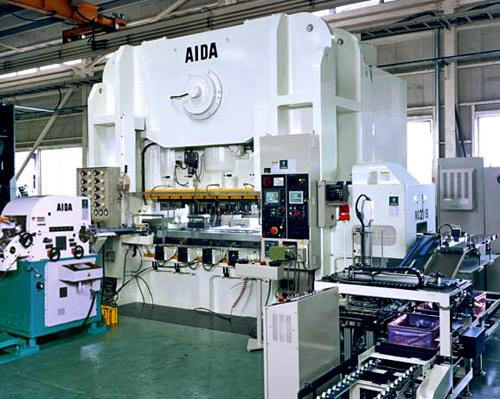 The AIDA ULX Precision Stamping Press Series is designed to prevent the shimmy motion of the slide or the rotating moment of the crankshaft. 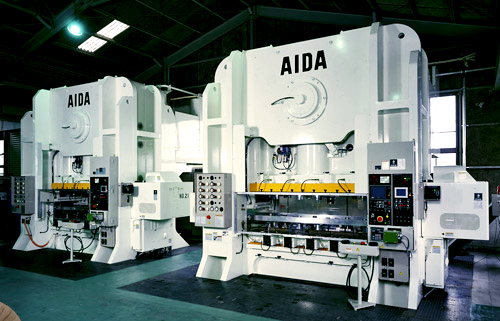 The arrangement of the eight zero-clearance spherical shoe type gibs on the slide allows for high-precision forming.